Mother and daughter writing team Janet and Laura Greenwald founded The Next of Kin Education Project in 2002. 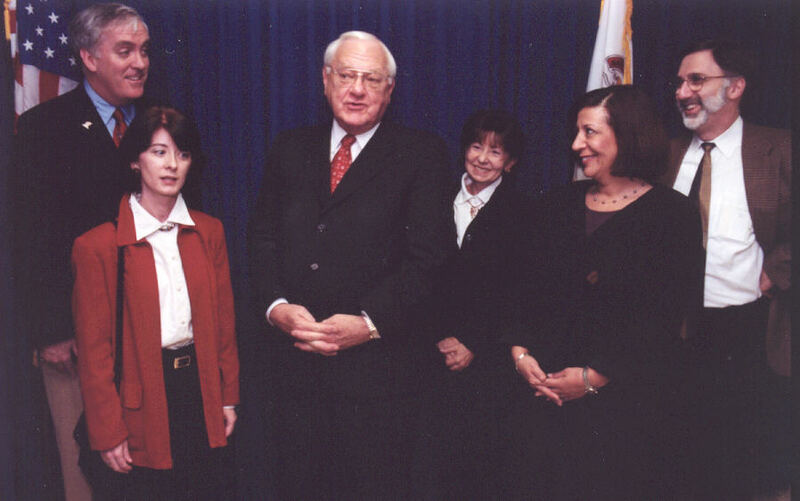 NOKEP began after Jan's mother Elaine died at the hands of a Chicago hospital due to massive negligence. To them the worst part was, that the hospital failed to notify them that Elaine had even been hospitalized for days. By the time they were notified, they couldn't get to her in time and Elaine died unnecessarily and alone. After finding out there were no laws in Illinois or California that made next of kin notification mandatory, duo authored and enacted three pieces of healthcare legislation in both states. Laura and Jan later created the Seven Steps to Successful Notification System providing quick, easy next of kin notification for trauma patients in hospitals like Dallas Methodist Medical Center. The Seven Steps provide hospitals with the techniques and resources needed to notify and reunite trauma victims, John Does and unconscious emergency room patients with their loved ones, quickly and easily. On this site you can find everything you need to know about Next of Kin Notification, quick and easy ways to stay safe in emergencies, more about our Action Plans & tons of free downloads, articles and. So look around and have a great time exploring! Get college essay college homework help by experts online. Paper Written provides custom term papers, essays and dissertation writing assistance. "We have to evacuate the entire neighborhood", said the firefighter in full gear. "Take everything you need for the next two or three days." That actually happened to our family, moments after a DC3 crashed four houses away. What if that firefighter was knocking on your door? If disaster struck, right now, right where you're sitting, would you and your family be ready? You know that feeling you just got in the pit of your stomach? That's the reason we created the Safe Family Action Plan. Not only does our newest venture, Stuf Productions ask the question, it gives you the answer along with and all the tools you, your family and your college students need to be safe and be ready in nearly any situation. With our Action Plans now available in book, download or CD version, we give families all over the world - families just like yours - everything you need to get prepared . In just one afternoon, you'll be able to "Grab your Info and Go," for anything from a basic medical emergency to a full scale natural disaster. To Purchase or Learn More about the Don't Lose All Your Stuff In A Hurricane, click here. To Purchase or Learn More about the Safe Student Action Plan, click here. To Download Free Safe Family and Safe College Student Tips Guides, click here. Be sure to grab your free downloads for information on four vital subjects. They're just a taste of what you'll get in the full Action Plans or Programs, but packed with information on keeping you, your family, (and for those health care workers out there), patients safe. Watch For Our New Action Plan READY in 10, coming soon! 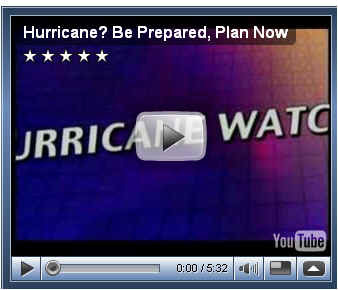 Here you'll find videos on subjects including Hurricane, Tornado and Evacuation planning and preparation and Leeza Gibbons speaking on behalf of our Next of Kin Law. Guides and videos on staying safe during and preparing for Hurricanes, Tornadoes, Earthquakes, Fires, College Dorm Checklists & Safety.